Discover the top 10 alternative cures for sleep apnea and other holistic remedies that improve and even eliminate your sleep breathing disorder. Although CPAP - the gold-standard treatment - is the most recommended solution to treat sleep apnea, many patients have compliance difficulties and cannot improve their CPAP problems. You think CPAP is too complicated. 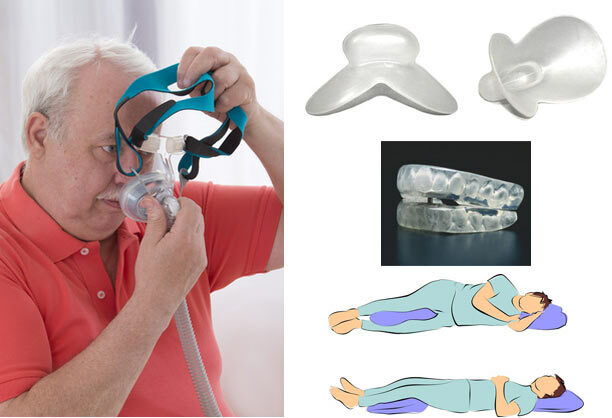 One of the most simplest and effective alternative way to treat obstructive sleep apnea is to sleep on your side. However, not all the patients can benefit from side sleeping. and what are the best way to use this therapy. 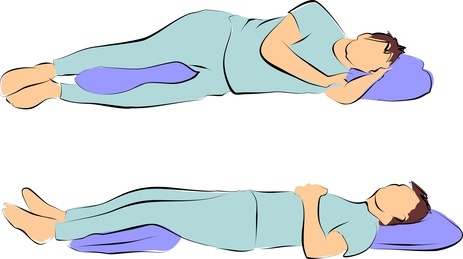 Learn how to treat sleep apnea with positional therapy. Not every patient can use CPAP without having side effects from the therapy. You can choose from: BiPAP machines, dental devices, tongue devices, didgeridoos, special sleeping pillows, etc. Click here to discover the alternatives to CPAP. Many overweight people don't realize they may have sleep apnea. Although losing weight can be a life changing event, improving your sleep and quality of life, this is difficult to do when you are increasingly tired from a sleep disorder. With some simple special rules for overweight apnea patients, you can lose weight even if you have OSA. 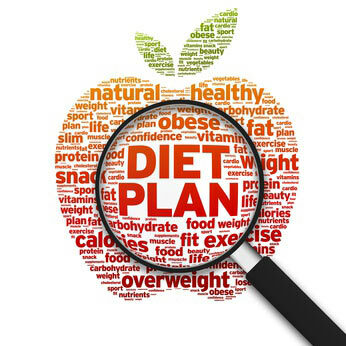 Click here to learn about the diet plan for sleep apnea. Do you have enough motivation to treat your sleep apnea? Studies have shown that special tongue and jaw exercises can improve your sleep breathing disorder. The only issue with these exercises is the necessity to practice them every day. The positive results will appear in almost 3 months. Click here to learn the tongue exercises for sleep apnea. Yoga is more effective is combination with tongue or oropharyngeal exercises. Click here to learn about yoga exercises for sleep apnea. Discover special exercises that will increase the muscle tone of your neck and throat, to prevent the airway to collapse during sleep. You'll learn singing and jaw exercises, or strange musical instruments that can help you improve snoring or OSA. Click here to learn how to practice the sleep apnea exercises. Discover 21 mouth exercises that can treat severe snoring and mild to moderate OSA. These exercises can be very effective only for patients with important characteristics. 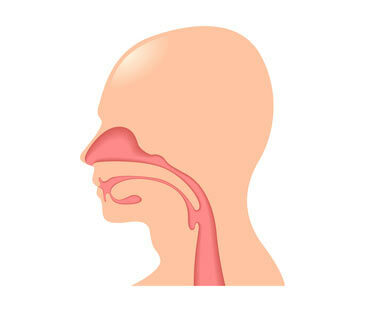 Learn the oropharyngeal exercises for sleep apnea. The nature can also help you alleviate your sleep breathing problems. Some extracts from plants can directly help patients with OSA, like the Kampo extract. However, other plants are even dangerous if you combine them with sleep medication. Click here to learn how to treat sleep apnea with natural remedies. Clinical studies demonstrated that playing didgeridoo can prevent the collapse of the airway, thus eliminating snoring and apnea episodes during sleep. 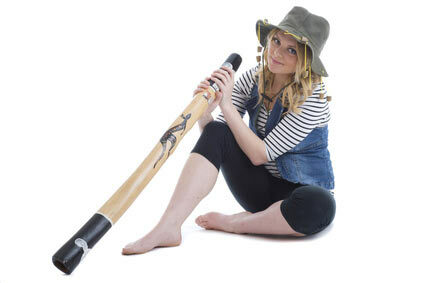 To use the didgeridoo properly, you need to learn the circular breathing technique, which is the only the difficult part in this therapy. Click here to learn how to use didgeridoo to improve sleep apnea. Loud and irregular snoring can be a sign of obstructive sleep apnea. Therefore, the devices that are designed to treat snoring can also help you to breathe better during sleep. Click here to discover 7 types of snoring devices that may also help mild obstructive sleep apnea. Alternative cures cannot always treat sleep apnea completely. Sleep apnea is a complicated disorder, and the choice of the correct treatment depends on many factors. The treatment should be chosen on the basis of the type of apnea, how severe it may be, and your overall health. Bottom line... Speak with your doctor before starting alternative cures for sleep apnea. Try sleeping on your side rather than sleeping on your back as it can produces loud snores because of blockages. Elevate the head when you sleep. This measure can alleviate snoring and make breathing easier. Don't smoke for at leas several hours prior to bedtime. 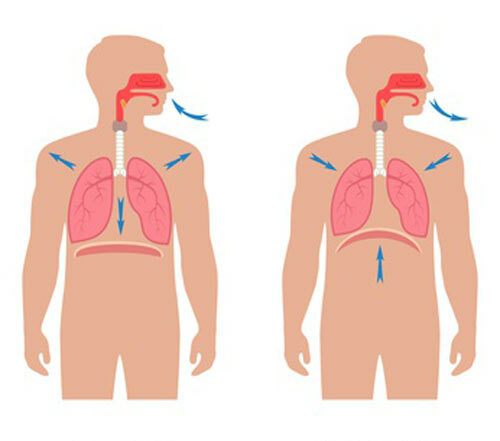 Doing so, the smoke can cause the airways to tighten in the neck, worsening sleep apnea. Maintain regular sleep hours. In my case, I had to quit my shift work job, to have a normal sleep. use a nasal dilator, saline nasal spray or breathe right strips to help open nasal passages (see the helpful videos for useful tips). With a few exceptions, most alternative sleep apnea treatments are not harmful, and even if you have a severe disorder, they may be helpful in promoting better health. The worst decision you could make would be to stop using the treatment your sleep specialist prescribed while you try new alternatives. If you already use CPAP, you can also experiment with alternative treatments, using a journal to monitor your progress.